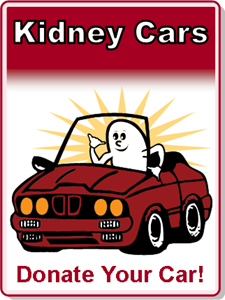 Thank you very much for your interest in joining the “Kidney Cars” Family! For more information on how to donate your car to the National Kidney Foundation of Hawaii, please click on the image below. please contact us 593-1515 ext. 1.